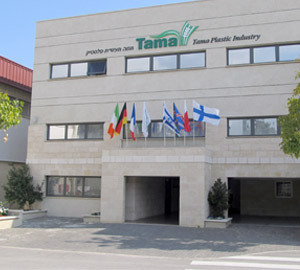 Tama - an enterprise of Kibbutz Mishmar Ha’emek and Kibbutz Gal’ed - was founded over 60 years ago. Since then, Tama has grown and developed, while remaining close to its origins at the heart of a working agricultural community. 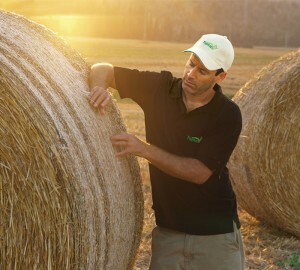 The vibrant combination of modern agricultural practices, cutting-edge manufacturing technology and good old farming values, have made Tama a world renowned company that now employs over 1,000 people worldwide. 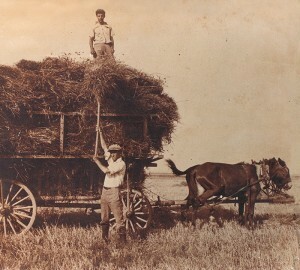 A 90-year background in agriculture enables Tama to understand and share the farming way of life. From a small workshop to the largest crop packaging manufacturer in the world. 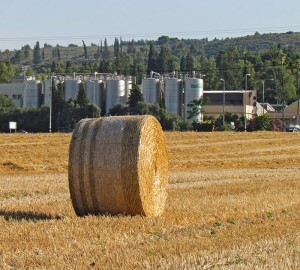 The two kibbutzim that own Tama, still maintain many farming activities. All our products are developed and tested in our own fields, so we know how to identify the issues our customers deal with every day. As a farmer there are some things you can always count on: Firstly, your own two hands… Another is Tama’s Farm-grown solutions. 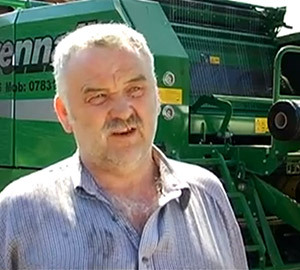 “Just luxury…” Farmers and contractors explain why they choose to use Tama’s products. Get updated with all the latest news, including reviews from shows and other events. 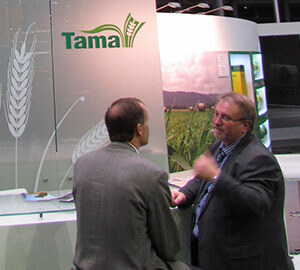 Here you may read assorted articles of interest concerning Tama, which have appeared in various agricultural publications throughout the world.